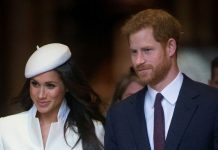 PRINCE Harry is expected to take his wife-to-be, Meghan Markle for a romantic honeymoon after the Royal Wedding on May 19 but it is not the first place people would guess, it has been reported. 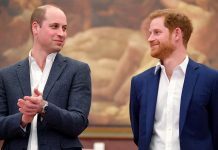 It is believed that Prince Harry will go to a luxury £500-a-night lodge in Namibia, Africa and rely on the luxury lodge company Natural Selection to organise the special occasion in the south-west African country. 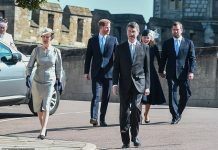 A source close to the royal couple said they have been advised to use a number of different lodges so people do not find out their exact whereabouts. One of Natural Selection’s newest attractions is the Hoanib Valley Camp, which is a four-hour drive by car from the nearest town. The £500-a-night lodge is still being built, however, is due to be completed in May. It is believed that Prince Harry wants to go to the remote country of Namibia to avoid the camera-wielding tourists. Namibia is one of the least populated places in the world. It is also home to the highest sand dunes on the planet, and the deepest canyon in Africa. 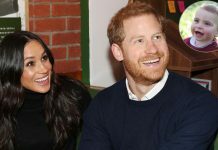 This comes after speculations that the happy couple were planning a ‘mini-moon’ in Ireland where they will take part in a series of engagements over two days. 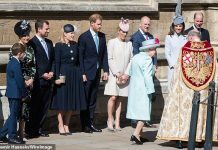 It will be the second royal visit of the summer, as Prince Charles and Camilla are expected to visit in late April or early May. 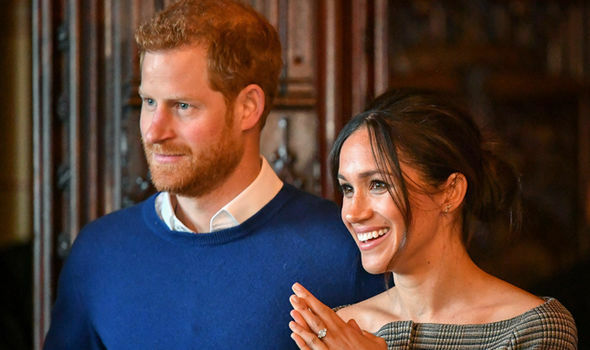 Arrangements are allegedly being put in place for the royal couple to visit Ireland in the weeks after their wedding for what is being called a mini-moon. There were also rumours that the pair could visit Botswana where they first visited together weeks after they began dating in July 2016. 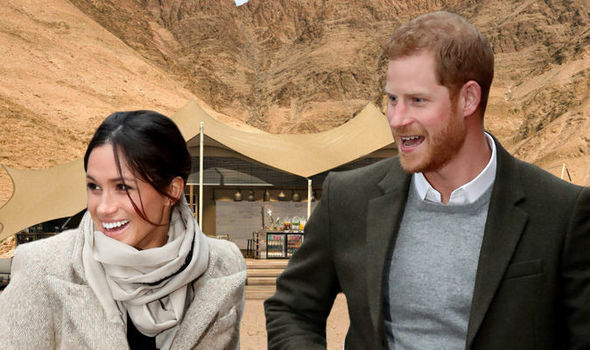 The Prince also took Meghan back to the country to celebrate her 36th birthday, where they visited a luxury camp in the heart of the African country. Prince Harry visits Botswana often and has said in the past that he is “incredibly fortunate” to call it his second home. Rwanda was another nation which was discussed, as Meghan has strong ties to the country after she visited as a World Vision Global Ambassador. Meghan also previously expressed an interest in visiting Palawan in the Philippines, a destination which was on her holiday wish list on her former lifestyle blog The Tig. New York was also another option, as Meghan is known to love the Lower East Side and particularly The Bowery Hotel which she once praised for its “cosy charm and the who’s who nightlife scene”. In 2011 following the Duke and Duchess of Cambridge’s wedding, the newlyweds flew to Seychelles for their honeymoon. The couple arrived by private jet and stayed on the ultra-exclusive £5,000-a-night private North Island. The holiday was something of a return trip for Wills and Kate as they had previously holidayed on the island of Desroches in 2007. Charles and Diana spent their honeymoon on board the Royal Yacht Britannia in 1981.